Social media is addictive, no doubt about that and since humans are social beings, you may find yourself spending an awful amount of time on these networks. This sort of behaviour has led to various experiments where people associate the use of social media and its impact on various aspects of life like school work, work life and relating with people offline. There is a twist now, where the use of social media platforms has been linked to brain size. Professor Bruce Hood was interviewed by the Bristol Post about the relation between the evolution of the human brain and social media. He revealed interesting facts about the shrinking of the human brain and how it relates with the addiction to social media. 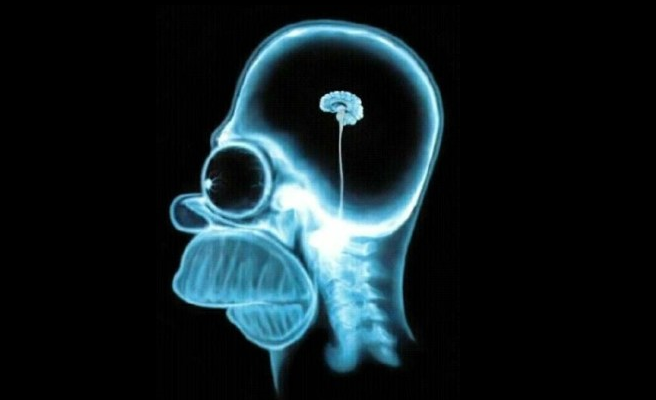 Apparently in his latest book (Domesticated Brain), Professor Bruce Hood suggests that “bigger brains were necessary to deal with the complex social situations early humans found themselves dealing with.” This changed however when people lived as communities and there was no need to outwit people around them which apparently led to “group intelligence.” The idea of a shrinking brain capacity with relative generations was also observed by studying the silver fox over subsequent generations. He also talked about how people use social media: “The fact that many people have a compulsion to engage with lots of people via social media isn’t really that surprising.” He was also quoted as saying we have evolved to be natural gossips and social media has allowed us to engage this on a bigger scale. It is interesting there is a correlation between the evolution of the brain and the use of social media and the ongoing research on this area will yield interesting results in the future.